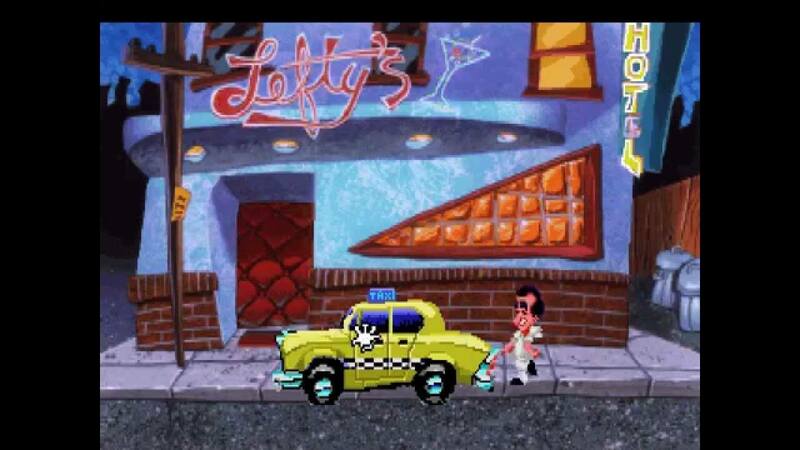 In the 1990’s I used to play lots of adventure games. I continued with loving them later in the 2000’s and I still play some these days (although there are very few that are somehow innovative or non-linear). Not just your regular side view adventure. Innovative player’s character that changes size based on distance, kinda vector-like. Whodunnit story similar to the Murder on Orient Express. Hybrid adventure game with some (mostly easy) RPG elements. 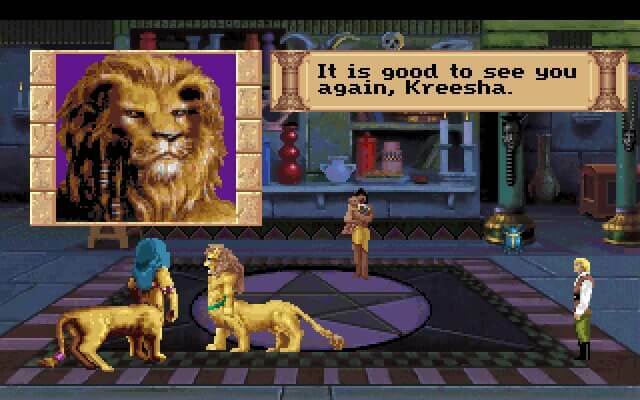 Also known as Hero’s quest 3. Released by the beloved Sierra On-Line. First of the successful adventure series with slightly adult theme. 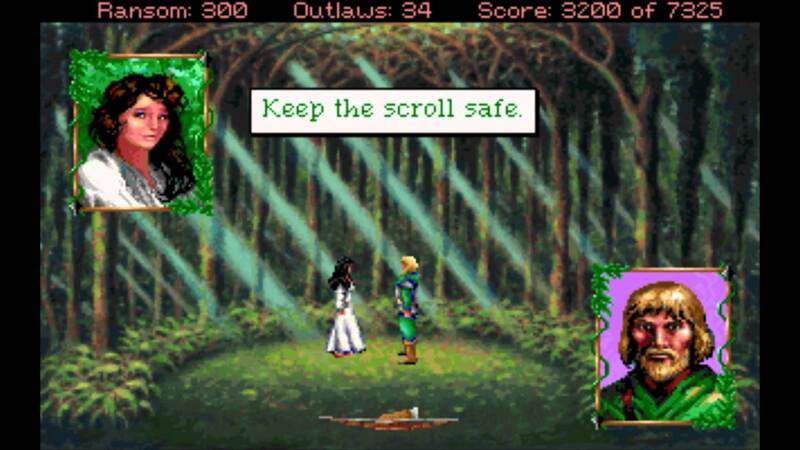 Robin Hood-themed adventure game and conquest of Sherwood forest. Some strategy and RPG elements in the end. Waking up locked in the hospital room and can’t remember a thing. Amnesia and psychiatric ward. Long time before amnesia and horror games were cool. Character is navigated by cursor keys, some parts require quick action to go undetected. With some digitized voice and sounds. The engine is similar (or possibly) the same as Countdown. Digitized video and sounds. You say you miss the Monkey Island? Me too as well as plenty of other adventures, but let’s keep something for the part 2 of this blog post. This entry was posted in Musings and tagged adventure, computer games, video games. Bookmark the permalink.